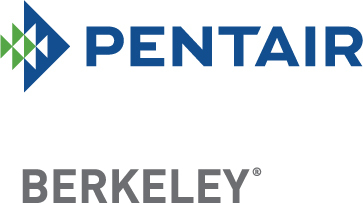 Kerr Pump & Supply is proud distributor of Berkeley Pumps, first used in 1937 in the irrigation industry. Today, the most challenging water transfer projects and residential water flow needs are solved by Berkeley pumps. 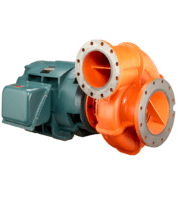 Kerr offers Berkeley’s pumps as one of the most comprehensive product lines available in the industry. We serve Michigan and Northwest Ohio with our manufacturer's brands. We sell Pump Systems, Kerr Pumps and Haynes Pumps internationally. How can we help you? Packaged Lift Stations provide Operational and Cost Savings.